Local police are still searching for a 31-year-old Malaysian male who abandoned his lorry in the wee hours of Thursday (5 Jul) morning. 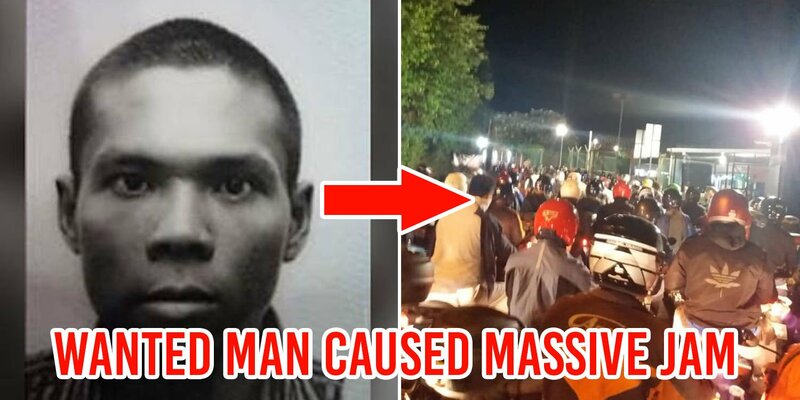 While his lorry was subject to “further checks” at a cargo checking bay, Asrul Nizam Jamil leaped out of his lorry at around 2.50am and promptly escaped. 5,000 hidden cartons of cigarettes — all of which were duty-unpaid. Well, Asrul may have escaped. But other drivers and commuters were unable to escape the massive jam that ensued. 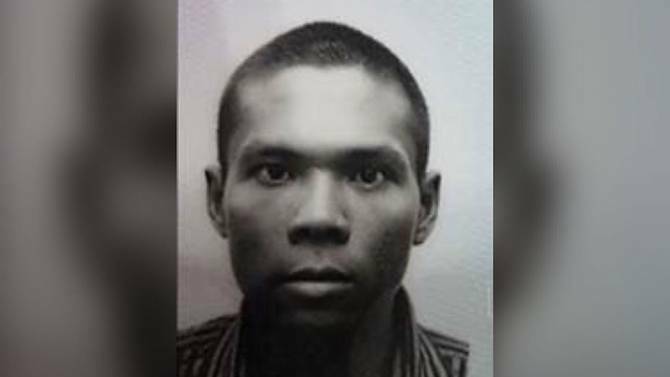 As checkpoint operations were ‘temporarily suspended’ to locate the man who had gone rogue. 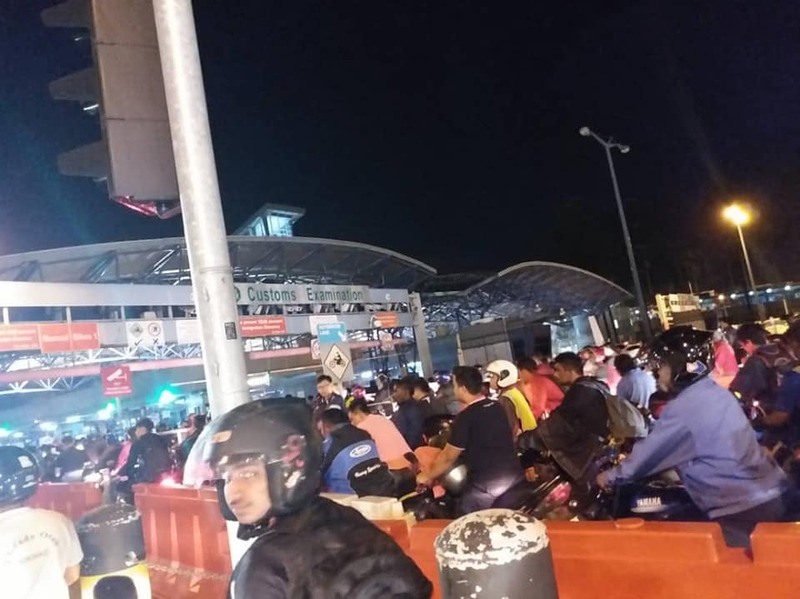 A motorist lamented that at this point, Woodlands Checkpoint seemed “on lockdown”, having been stuck there from 3-4.15am. This situation lasted at least till 5am, as Immigrations Checkpoint & Authorities (ICA) warned in a Facebook post that “enhanced checks” would be conducted. ICA’s next update at 6am, reiterated their warning about expected delays and “heavy arrival traffic”. They explained that this was due to the “usual morning peak period” and “build up from [the] earlier operation”. For those who wish to cross the Causeway, it’s advisable to check the One Motoring site today, before setting off. Featured image from Facebook and The Straits Times.